Which kind of snowboard is your favorite? 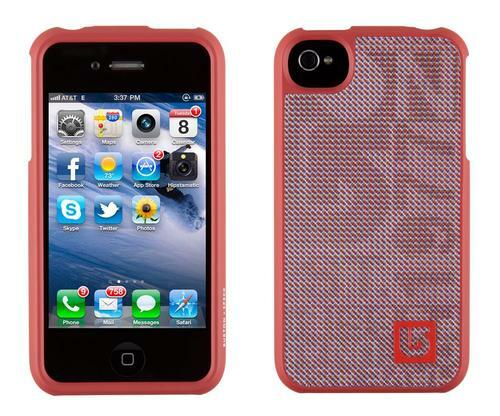 If you frequently use the snowboards manufactured by Burton, then you may like to check the Burton Fitted iPhone 4 case by Speck. As its name implies, the Fitted iPhone 4 case is a product of collaboration between Speck and Burton. Same as other Fitted iPhone 4 cases, this one also features a fabric-wrapped back cover, of course, the original designs came from Burton. Moreover, the form-fit two-piece hardshell case is made from polycarbonate and polyester in order to protect the iPhone 4 from bumps and scratches, and all iPhone 4 buttons and functions can be accessed via custom cutouts. Have you noted that large hole for the rear camera? It has been ready fir the white iPhone 4. 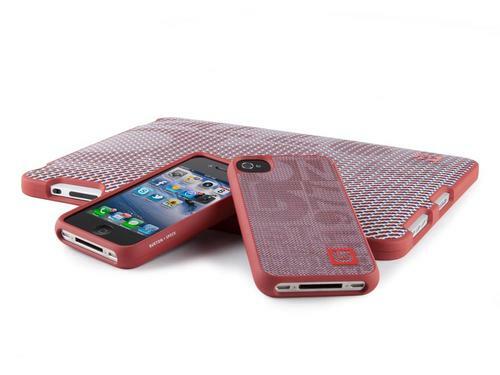 Speck Burton Fitted iPhone 4 case is compatible with Verizon and AT&T iPhone models. Each one is priced at $39.95 USD, while the Burton Fitted iPad case costs $59.95 USD. If you’re interested, jump to Speck official site (version for iPad) for more details. Additionally, don’t miss other collaborative cases such as the Grove iPhone 4 case, Sesame Street iPhone 4 case, and more via “iPhone 4 case” tag.